Two new albums are coming out this autumn. 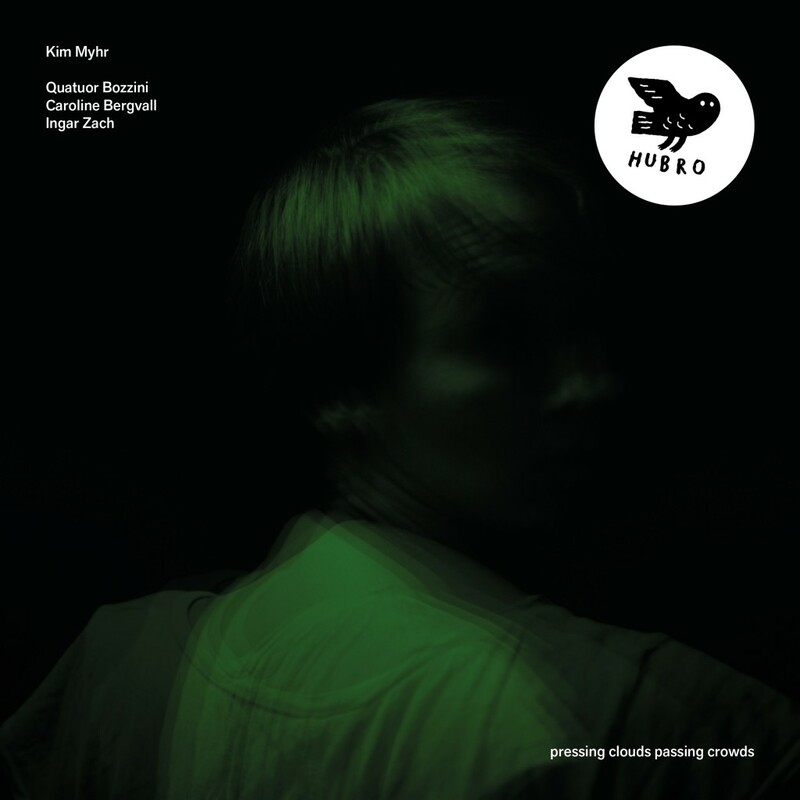 Kim Myhr’s – Pressing clouds passing crowds (HUBRO) featuring Quatuor Bozzini, Caroline Bergvall and myself. 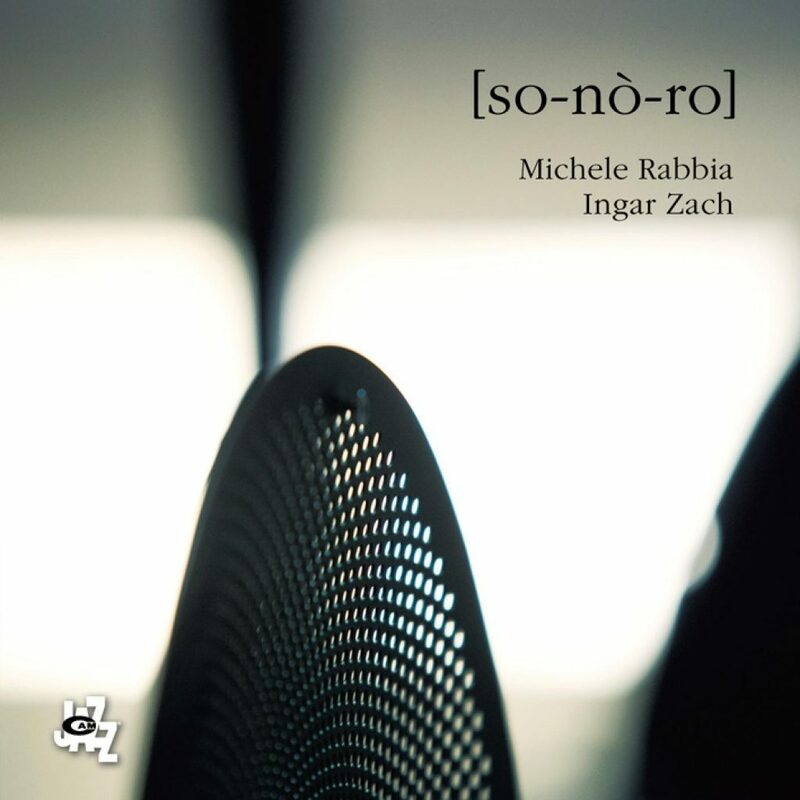 And the first album with my duo percussion/electronics collaboration with the great Michele Rabbia – so-nó-ro (Camjazz). 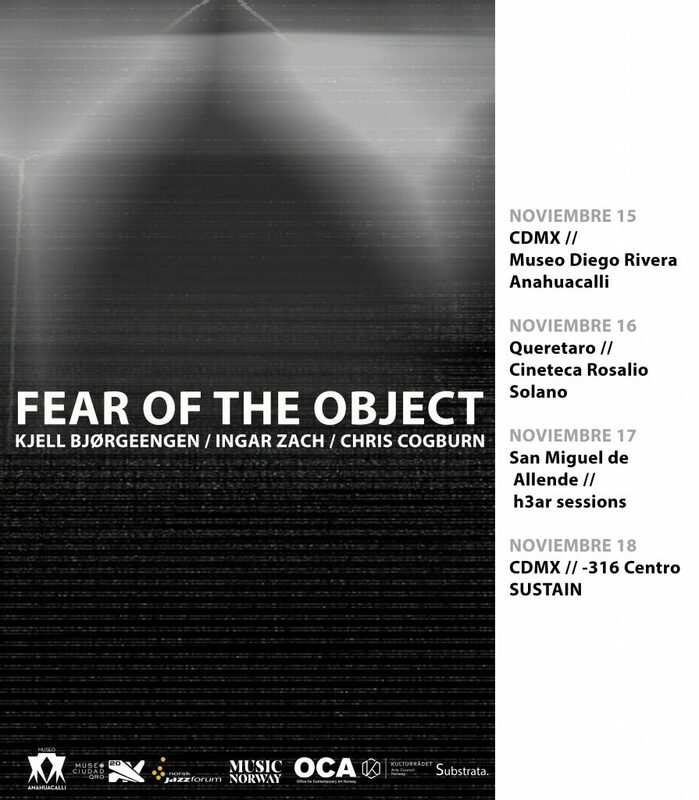 Fear of the object – TBA (Substrata) featuring Chris Cogburn, Kjell Bjørgeengen and myself will also be out in November following a short tour in Mexico. Stay tuned for release dates ! 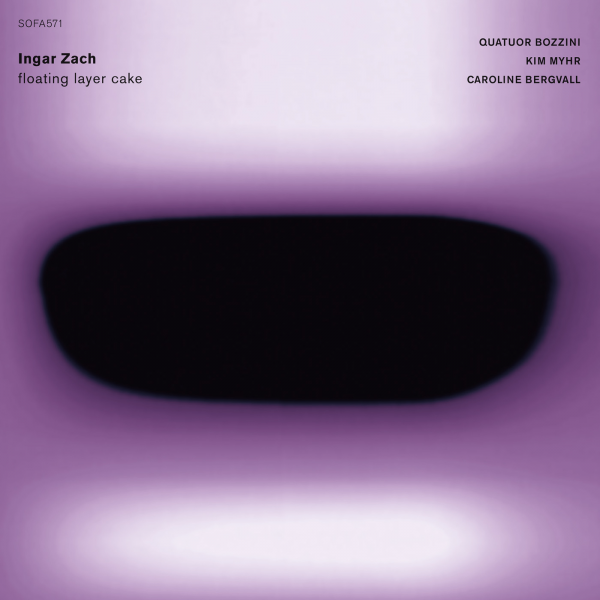 Ingar Zach – floating layer cake (SOFA) featuring Caroline Bergvall, Quatuor Bozzini & Kim Myhr. And also new albums in preparation with Huntsville and Dans les arbres. 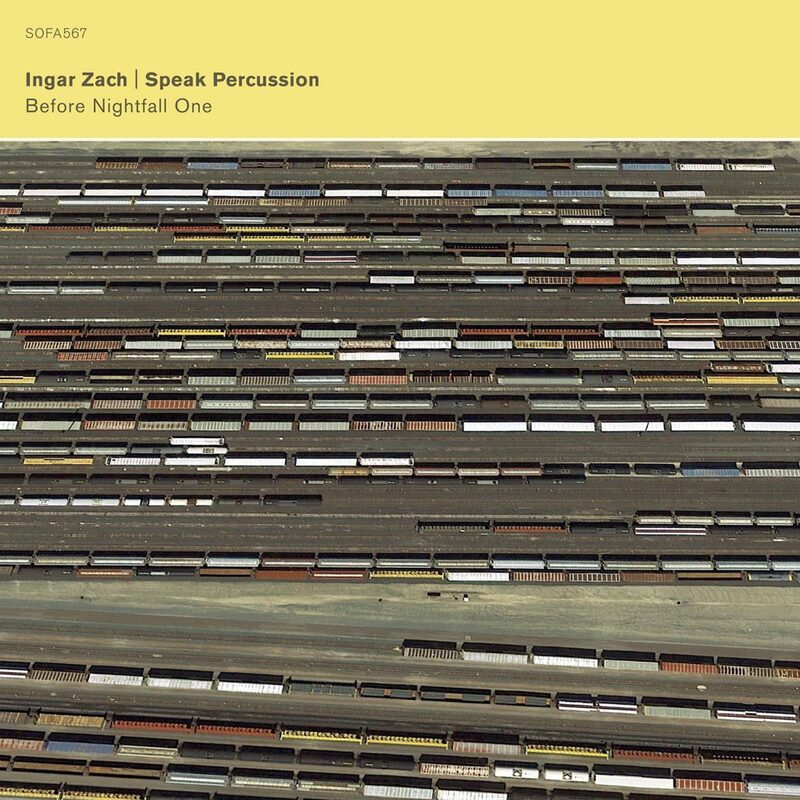 A new album of mine with Eugene and Matthias in Speak Percussion is going to be out late august on SOFA MUSIC, BUT there will be a pre-release concert in Melbourne on the 25th of June featuring Dans les arbres and Speak Percussion. For those of you who will be in Melbourne that day, you’ll be able to purchase this album. Hi all, and first of all sorry for the long absence, but here is a list of my past activities and activities to come. 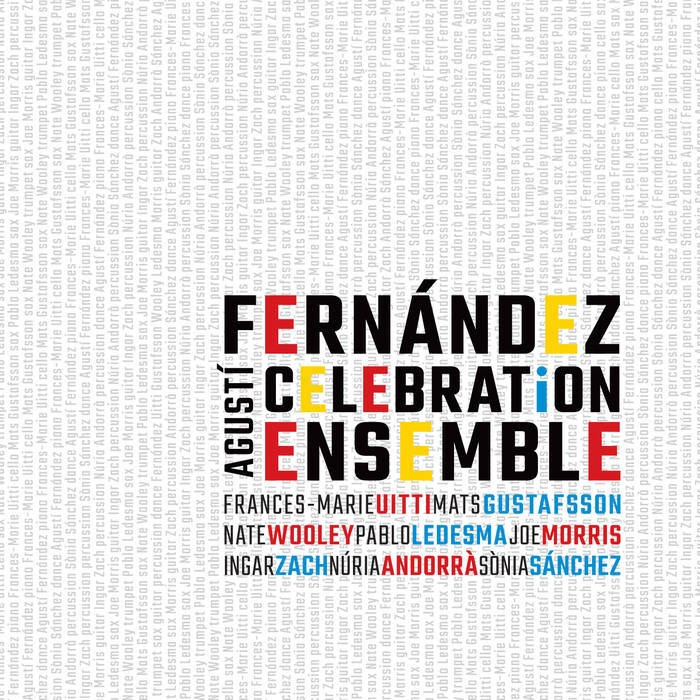 – Upcoming concerts with O3 at Ensems Festival in Valencia and Only Connect Festival in Oslo in april/may and two concerts in Metz and Geneva late september. – Still touring with my solo-project around Europe in addition to a concert in Melbourne, Australia on the 17th of june. Updates of live-performances are to be found on this website. – Dans les arbres tour coming up in Australia/New Zealand in June. – New albums in the pipeline are; a duo recording with the great Michele Rabbia on Camjazz, and Ingar Zach/Speak Percussion on SOFA , and Kim Myhrs Pressing clouds passing crowds (HUBRO) featuring Quatuor Bozzini, Caroline Bergvall and myself. More news soon ! – A future collaboration with the fantastic Ensemble Musikfabrik is taking shape. I am very excited about this. More info to follow in the next months. 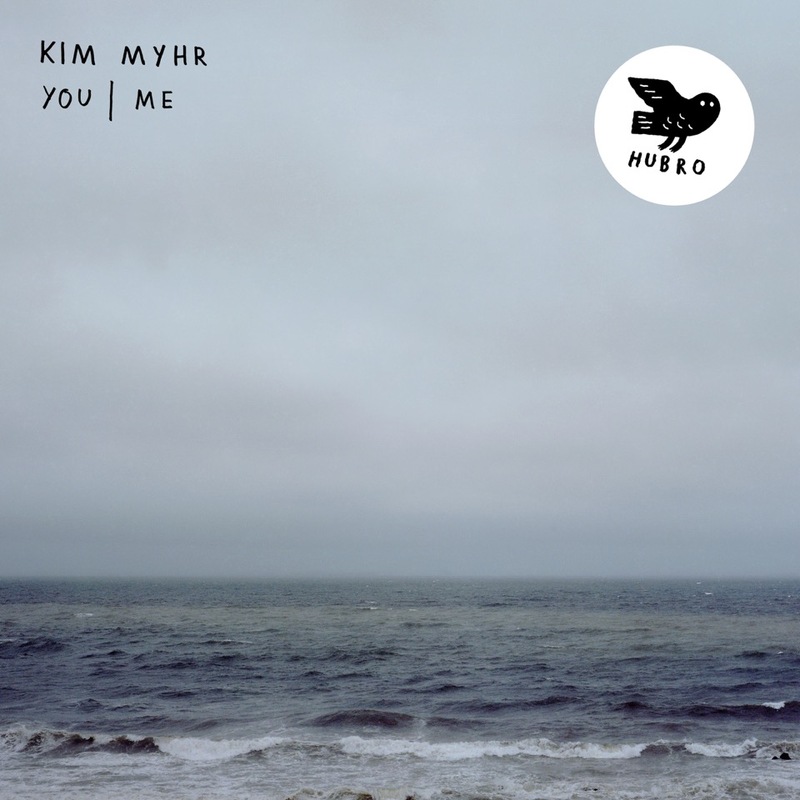 – Kim Myhr You | me featuring; Tony Buck, Hans Hulbækmo, David Stackenäs, Håvard Volden, Adrian Myhr, Kim Myhr and myself will have its premiere this autumn. Stay tuned on this website to find out where we are playing. 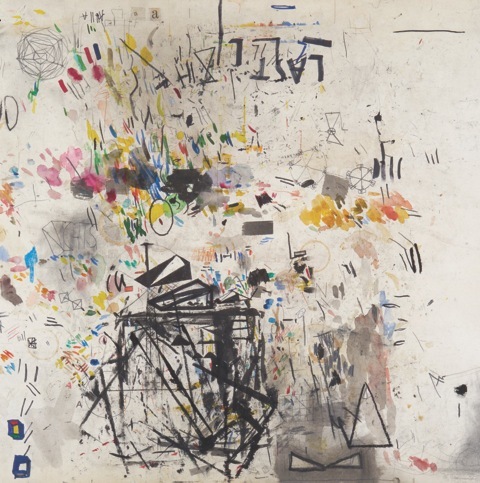 – I am also working with the interdisiplinary projects; Cosmos Cosmos (featuring Le Quan Ninh and Tomasz Nosiński) and DRIFT with Caroline Bergvall and Thomas Köppel. Performances coming up ! Hi all ! Back on track after summer holidays, there are a handful of releases coming up which im involved in. Here are two of them. More info coming soon ! – Release late september on the new belgium label Aspen Edities is the group LINUS + Økland/Van Heertum/Zach – Mono no aware. A tour with this line-up coming up in Holland/Belgium at the end of the month. 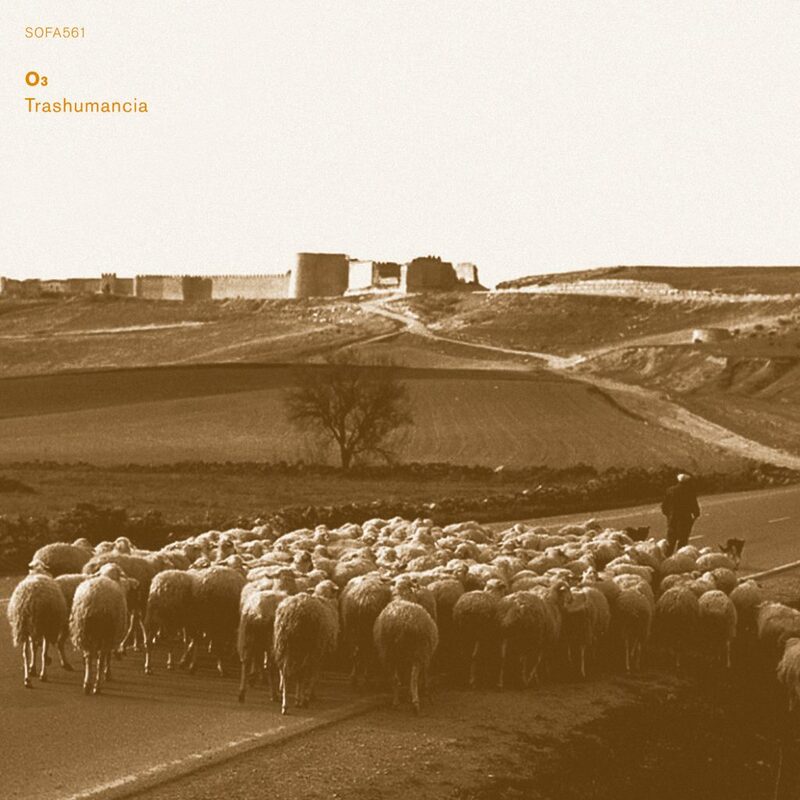 – The ensemble O3 featuring Alessandra Rombolá, Esteban Algora and myself will release our second album, Trashumancia on SOFA the 20th of October. Check it out here ! Hello all ! 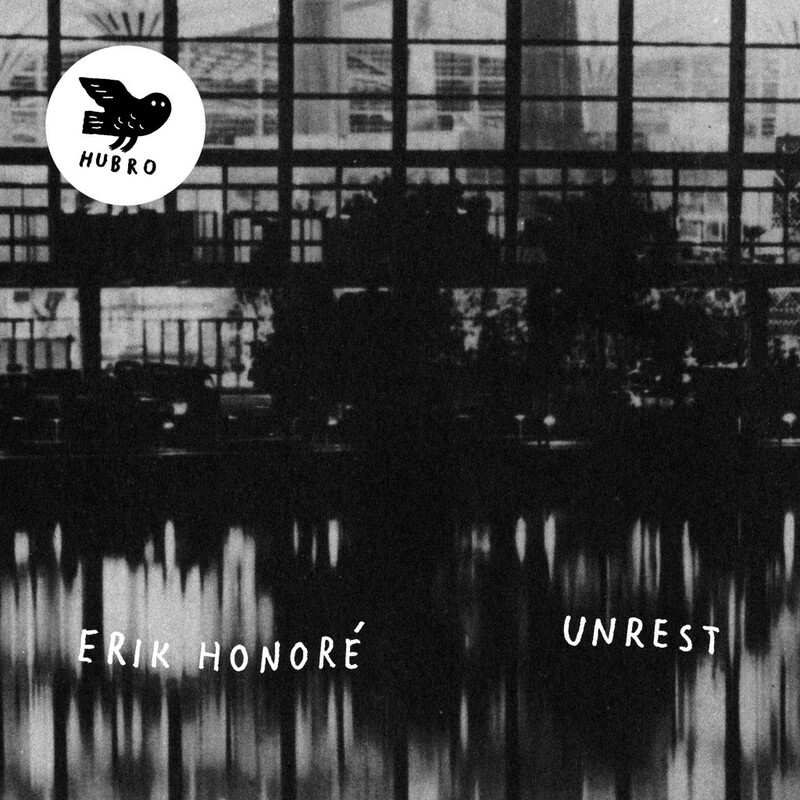 I am super happy to contribute on this impressive luxurious release on the danish label ILK. 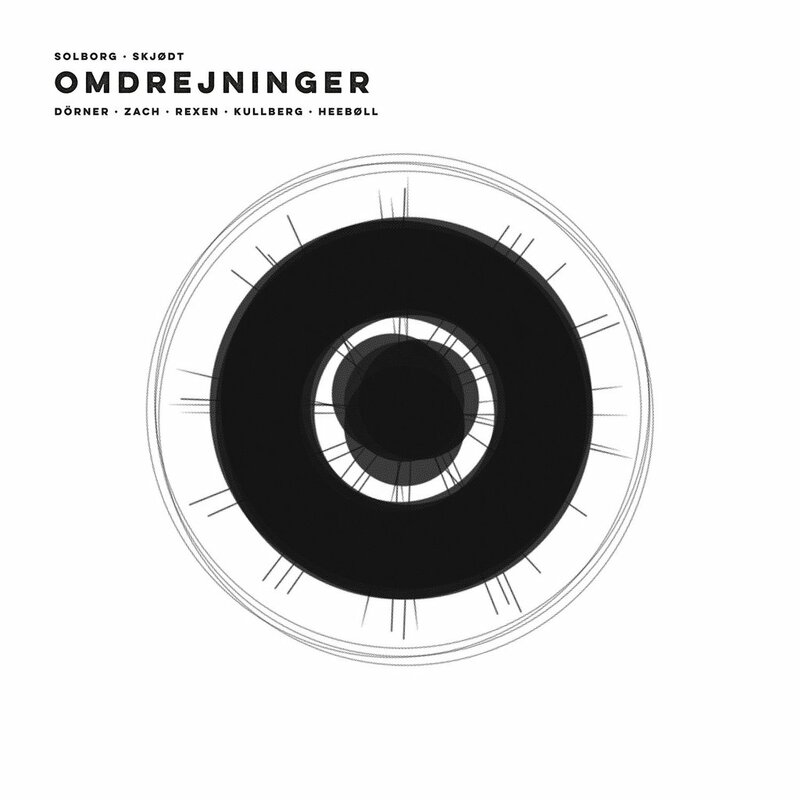 Omdrejninger is a project with different line-ups, directed by the two respectable gentlemen Mark Solborg and Christian Skjødt. In addition to Solborg and Skjødt and myself, Axel Dörner is adding his unique contribution to one half of this production. Check out a video here ! It’s available on LP/CD and download + some other goodies :))) ENJOY ! I just came back from a wonderful short trip to Australia, playing solo concerts in Hobart, Tasmania, Sydney and Perth. I really enjoyed the little set with Jim Denley, Cor Fuhler and Melanie Herbert at the NOWNOW festival in Sydney. In Melbourne I started a project with the wonderful guys in Speak Percussion duo, a great review of our concert here. I hope to work more with them in the future. In february I’ll continue my solo tour of 2017 with performances in Barcelona and Castellón in Spain. 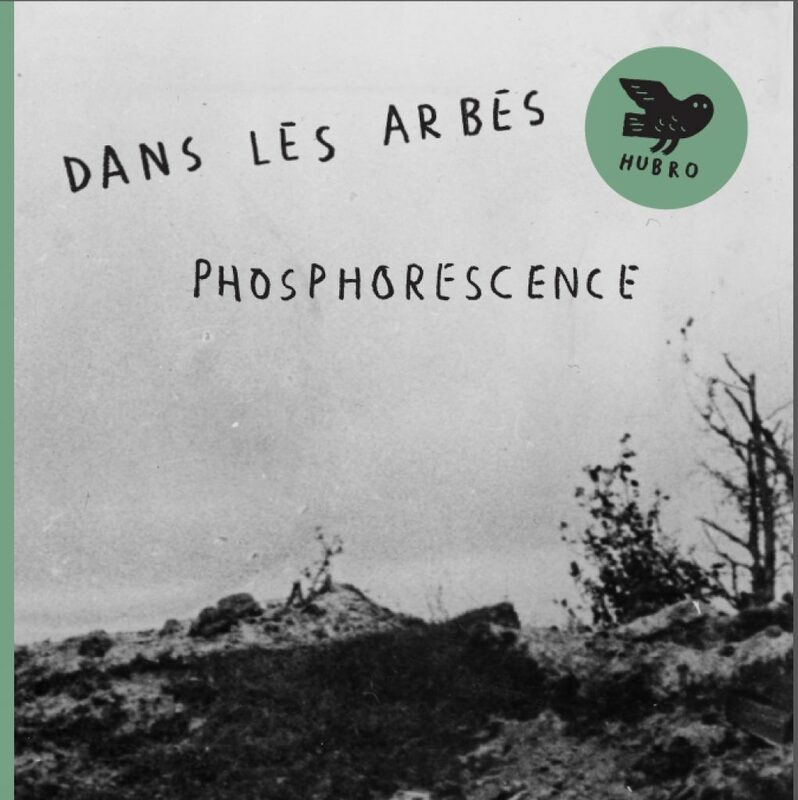 The new and long awaited Dans les arbres album, Phosphorescence (HUBRO) will be out in february. We’ll play four concerts in France during february. Check out the calendar for more info and also future performances.